Micromax subsidiary brand, Yu Televentures recently launched their latest smartphone-the Micromax YU Yuphoria which will hit the markets with a price tag of 6,999 INR. The device is their second Cyanogenmod based phone which was launched after the Yu Yureka and a less price tag comparing to it. Yuphoria will be available for sale via Amazon India, the first flash sale is scheduled for 28th May for which registrations have already started. 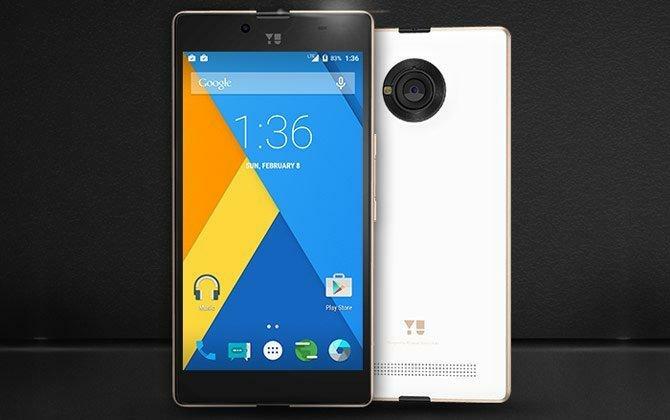 The Micromax Yu Yuphoria supports a 5-inch display with a display resolution of 720 x 1080 pixels and is also protected by a layer of Corning Gorilla Glass 3. 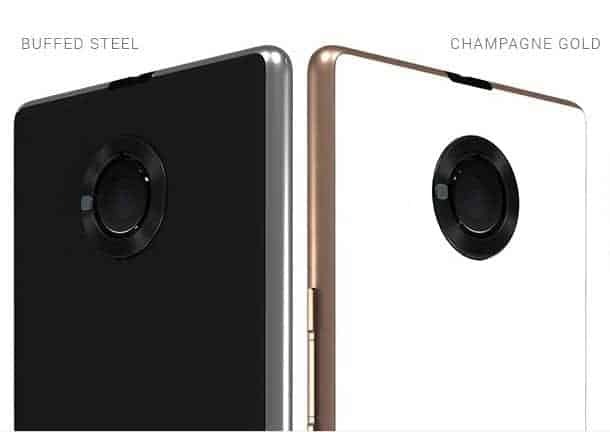 The smartphone acquires a metal body and will be available in Buffed Steel and Champagne Gold color variants. The device promises to give a premium look and better grip and will be running on Android-Lollipop based CyanogenMod 12 with all the extra bunch of features to provide user customization. It is powered by a 1.2GHz quad-core Snapdragon 410 processor bundled with 2GB of RAM and 16GB of inbuilt storage with further capacity of expanding storage via MicroSD card. featuring a 8 MegaPixel rear camera and a 5 MegaPixel front camera with an f/2.0 aperture makes the users to take splendid pictures. It has dual-Sim capabilities along with WiFi 802.11 b/g/n, Bluetooth 4.0, 4G LTE as connectivity options. Yuphoria is just 8.25mm thick with a weight of 143 grams and is powered by a 2230mAH battery with quick charge under the hood. It also boasts to have a Cirrus Logic Wolfson Stereo chip to give a premium audio sound. On an overall basis, the device looks quite promising. Yu Televentures also made it into the fitness and wearable industry by launching its latest wearable—the Yu Fit. The Yu Fit is a fitness band which will be available for 999 INR and will hit the markets soon. It features a OLED display which will also give you track of your incoming calls and messages and thus makes it better than other competitors available for the same price tag. The Yu Fit will collaborate with the YuFit app which is exclusively made to help you get your fitness data like distance walked, Calories burned, sleep tracker etc. The band also boasts to have a FindmyPhone feature which will help you track your smartphone which can be easily connected to the band via Bluetooth. YU is also said to give its first bunch of 1000 customers exclusive personal trainers which will help you to maintain your body and will guide you accordingly. On a side note, YU also revealed the HealthYU which is a small cassette like gadget which will provide you information on your body vitals like heart rate, ECG, skin temperature etc. It is said to be small enough to fit in your pocket and you’re also allowed to share your data which will be saved on cloud. 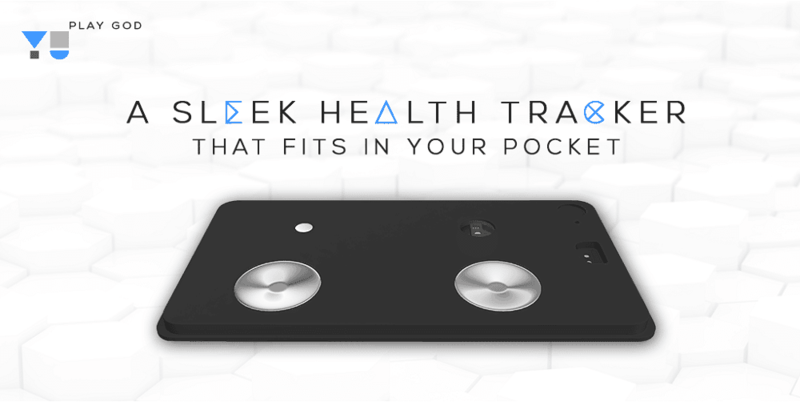 The device is priced at 4,999 INR and looks promising.